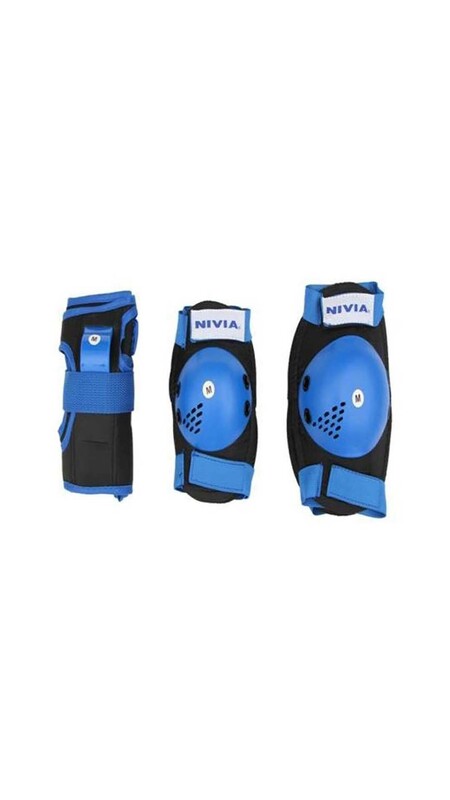 Nivia Skate Protector is long lasting durable and reliable product. It is easy to use, store and carry in the transparent carry case provided . 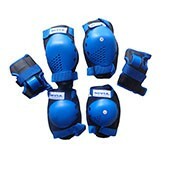 It Provides adequate to the kness, elbows and wrists incase you fall down while skating. 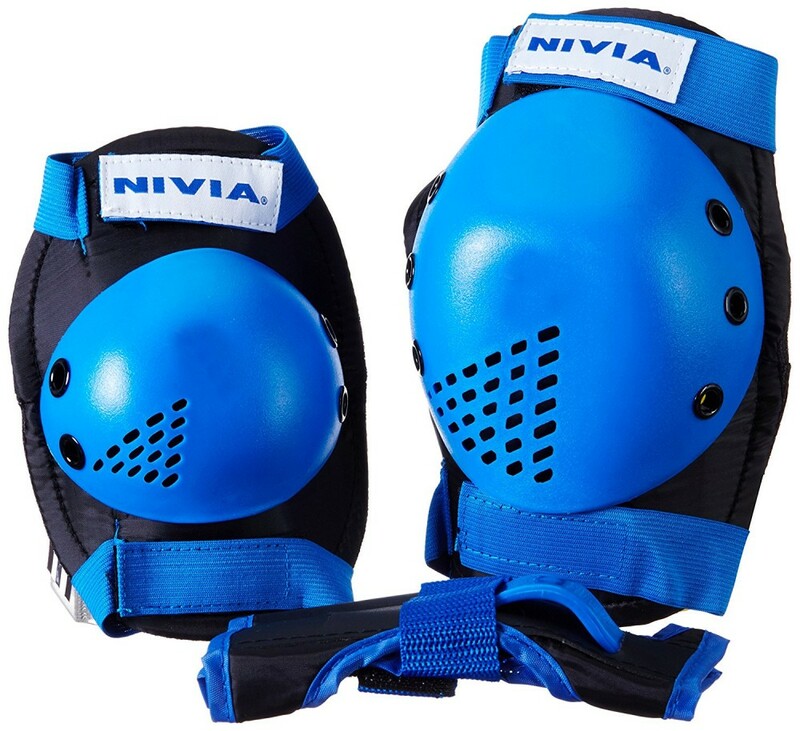 Nivia skate protector is made from high quality material for your protection.